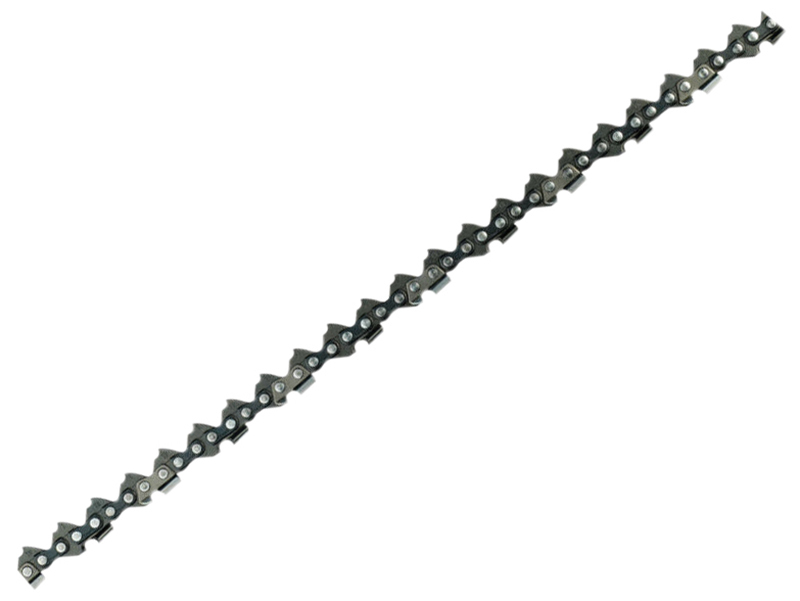 Pro Tiler Tools is your one stop for everything DIY related. 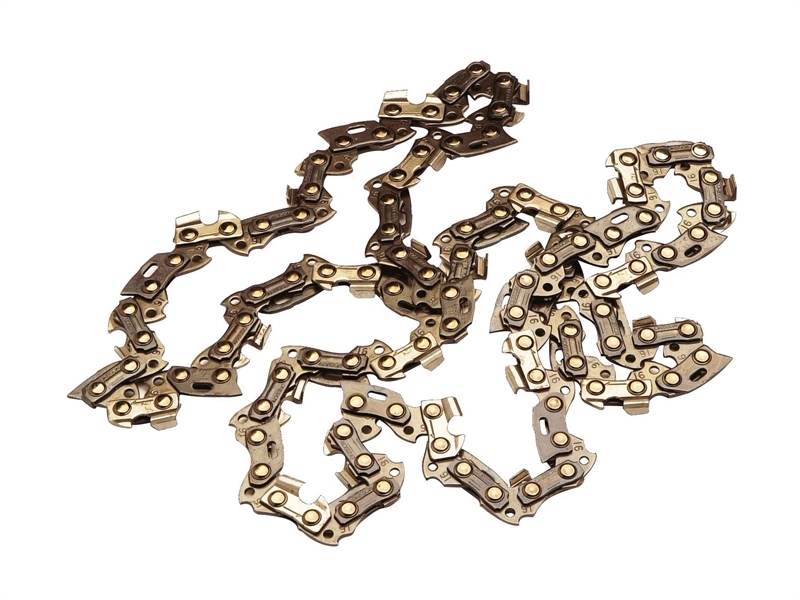 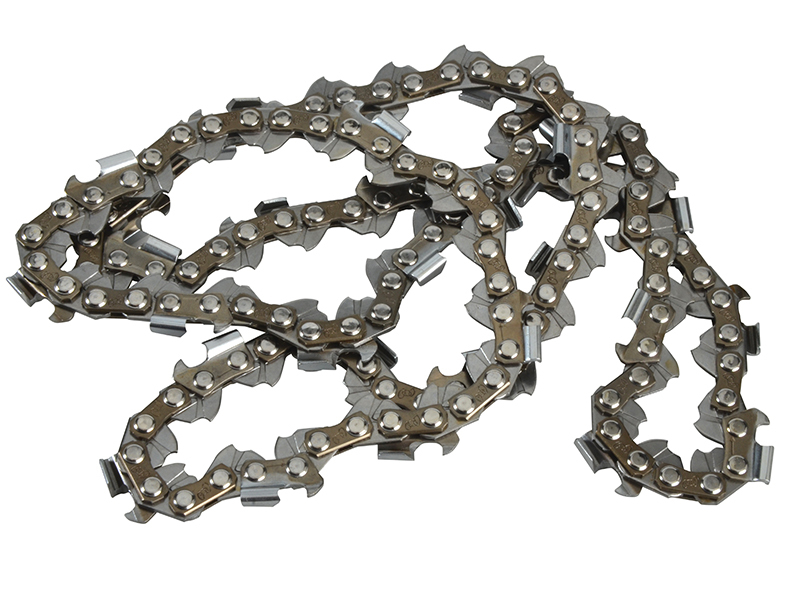 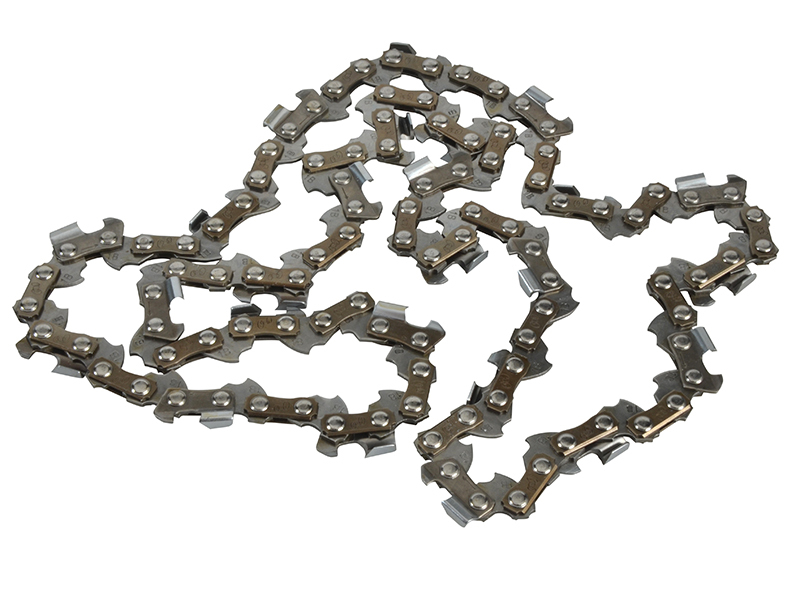 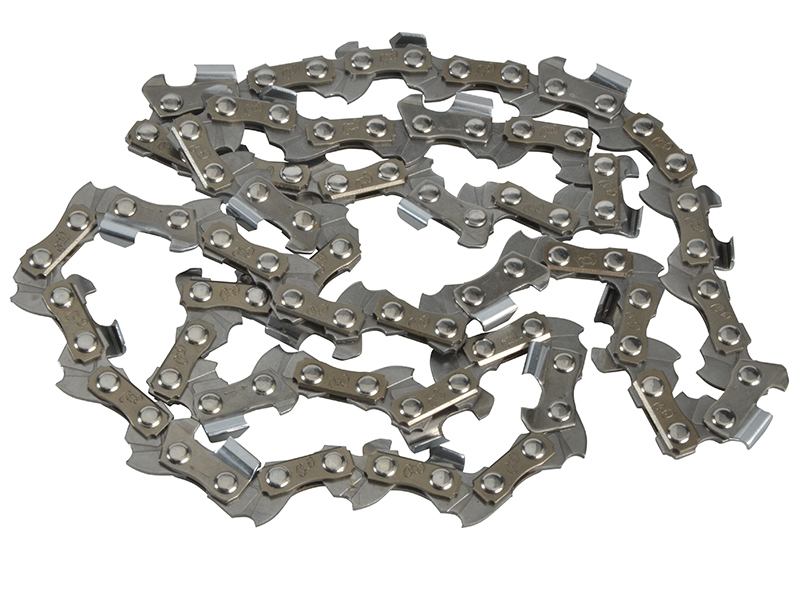 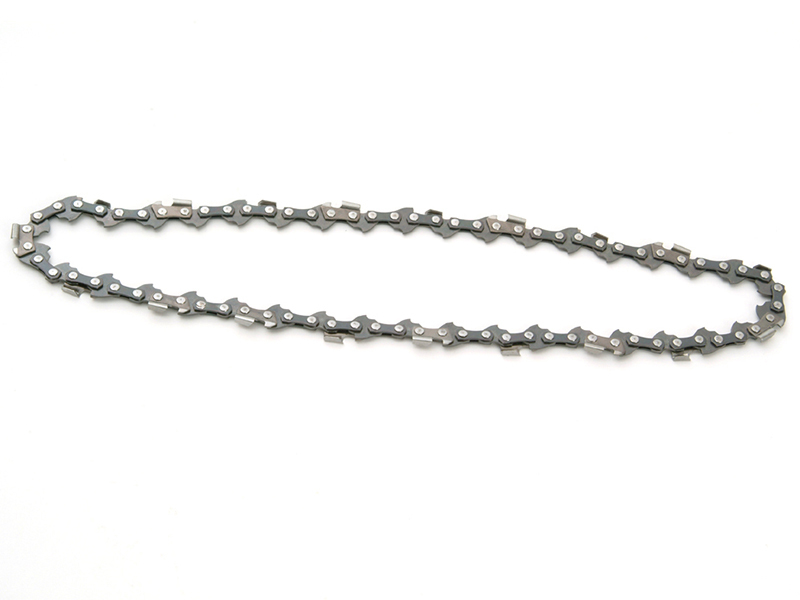 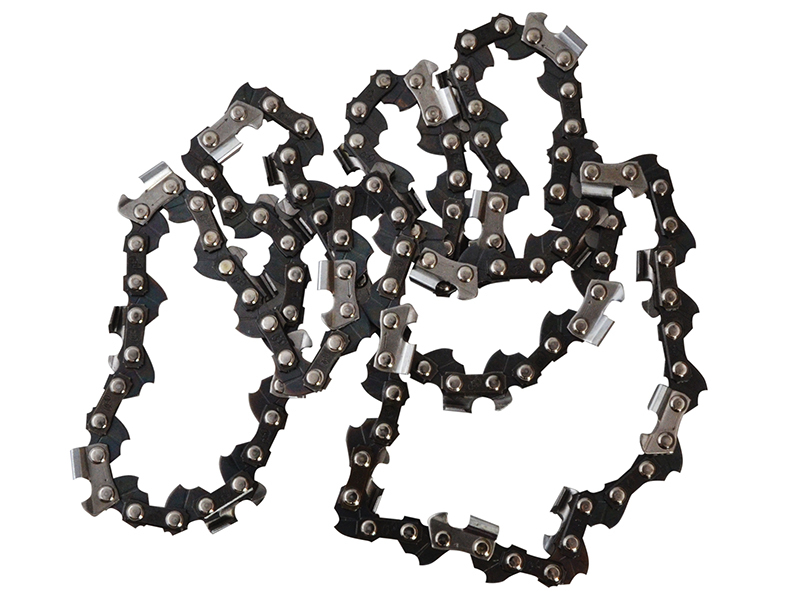 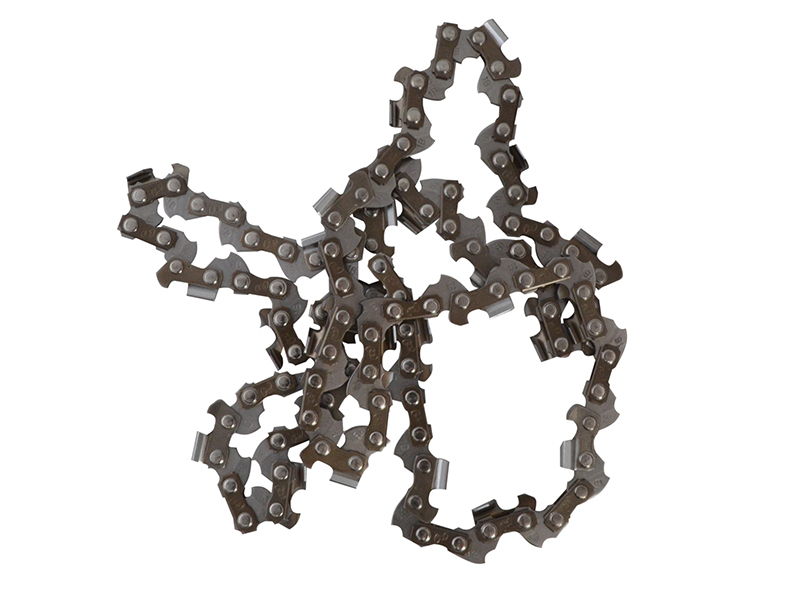 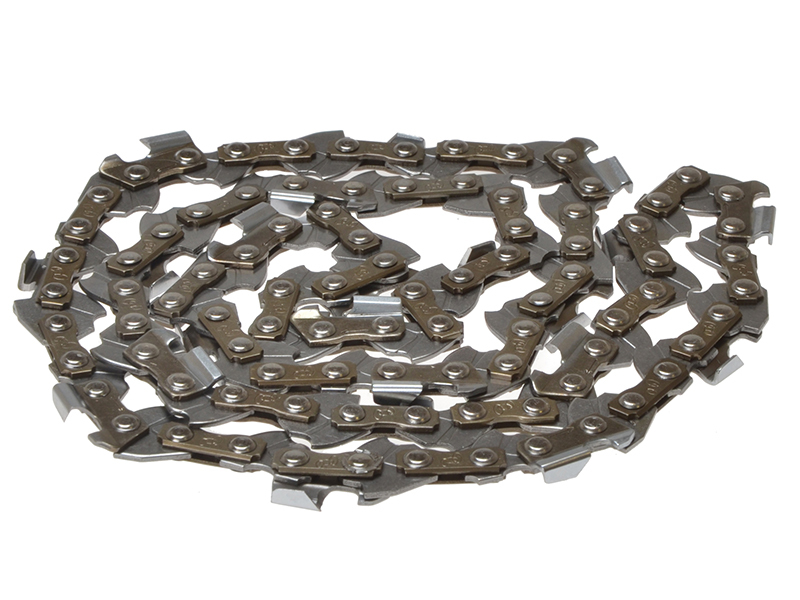 We stock of an ever expanding range of Replacement Chainsaw Chains & Bars. 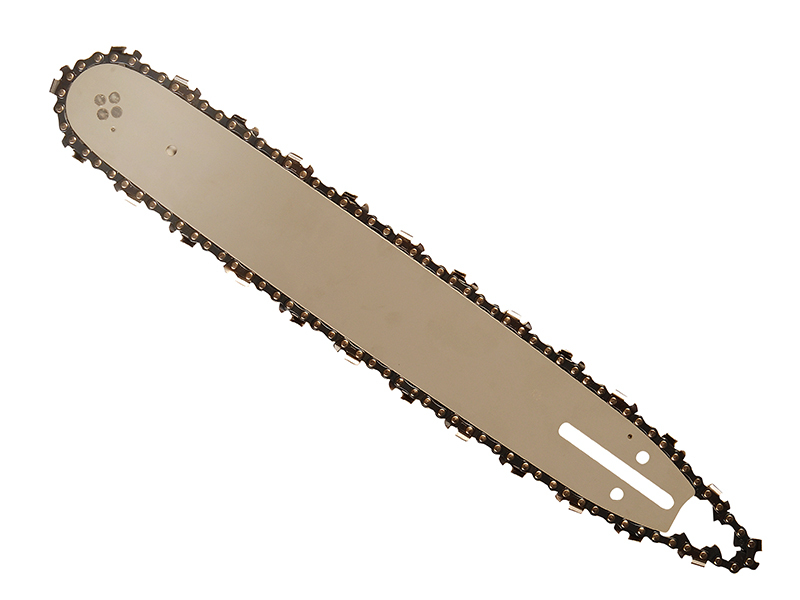 Pro Tiler Tools boasts an impressive selection of exciting range of Garden Tools, which have been carefully sourced to meet all your requirements. 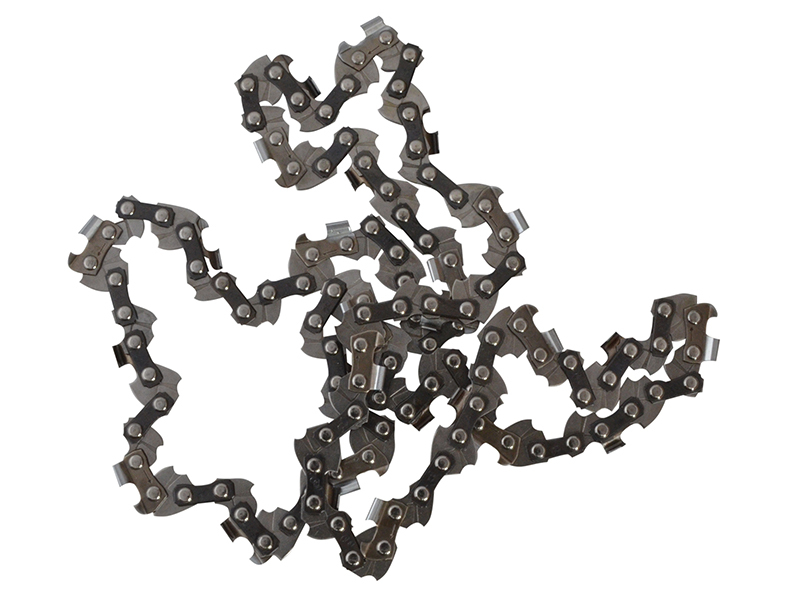 We work hard to ensure our products are competitively priced, without compromising on service.